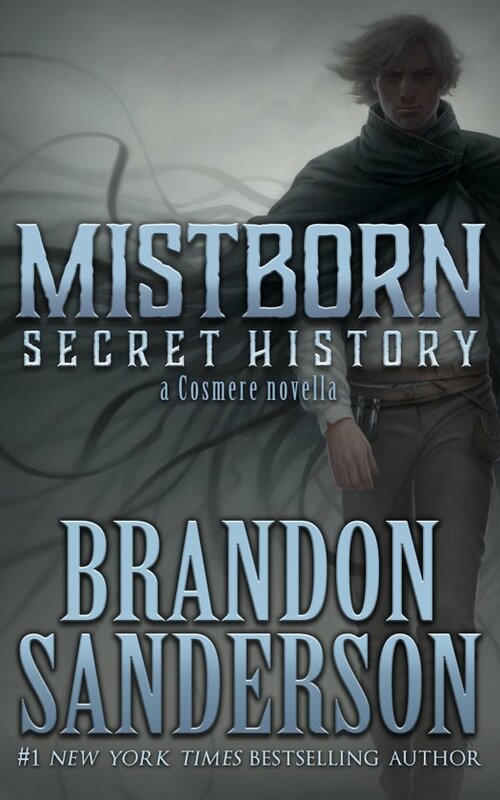 From #1 New York Times bestselling author Brandon Sanderson, "Mistborn: Secret History" is a companion story to the original Mistborn trilogy. Building upon the characterization, events, and worldbuilding of the original trilogy, this novella offers a rare glimpse behind the scenes at the fate of a certain reader-favorite character. Ten years in the making, "Mistborn: Secret History" might answer a few of your questions.